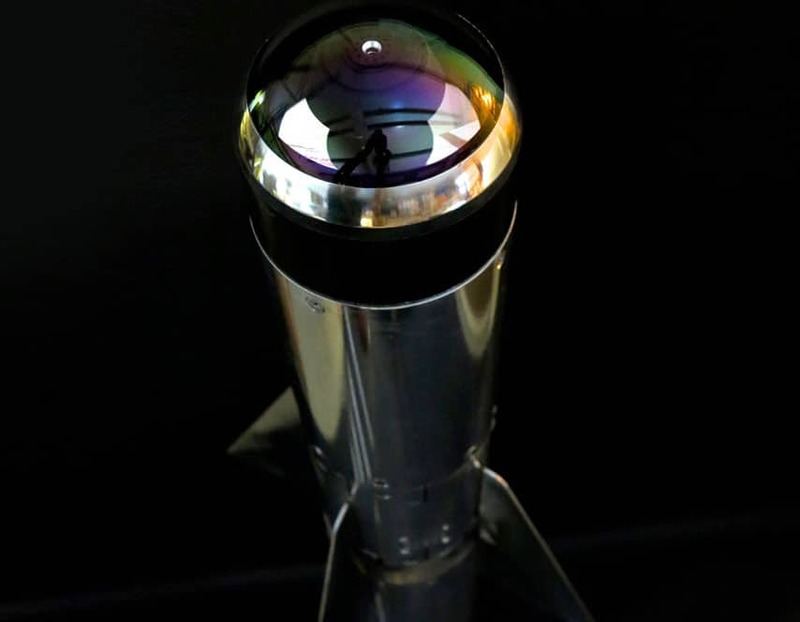 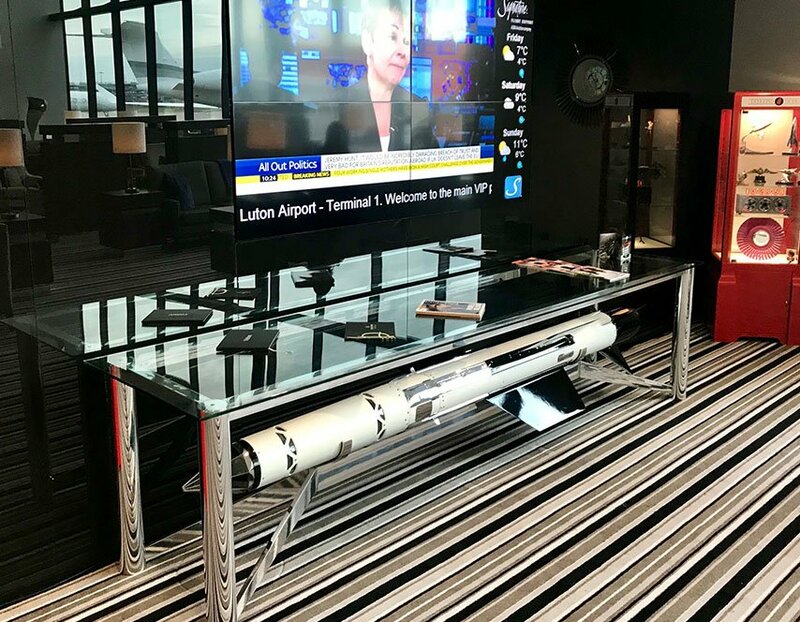 A mirror-polished Cluster Bomb is a unique piece of functional furniture, perfect for your large TV flat screen. 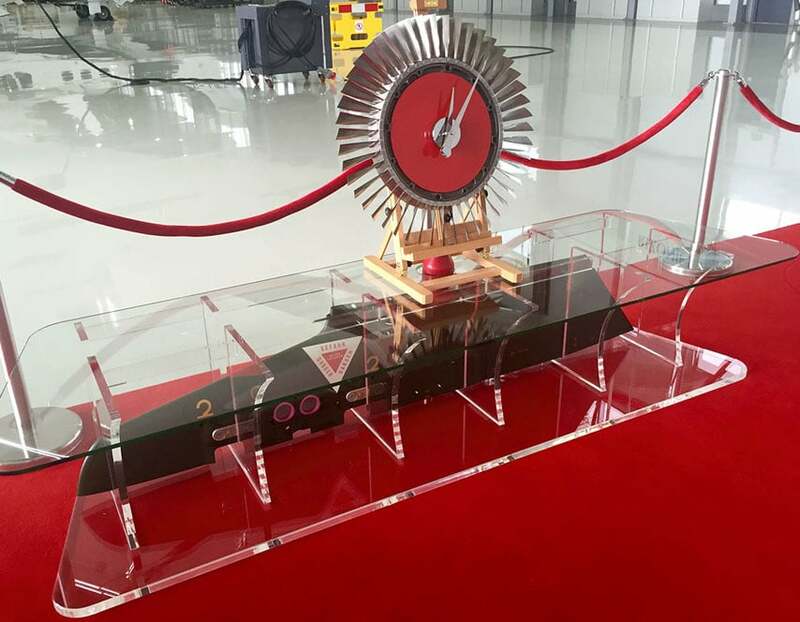 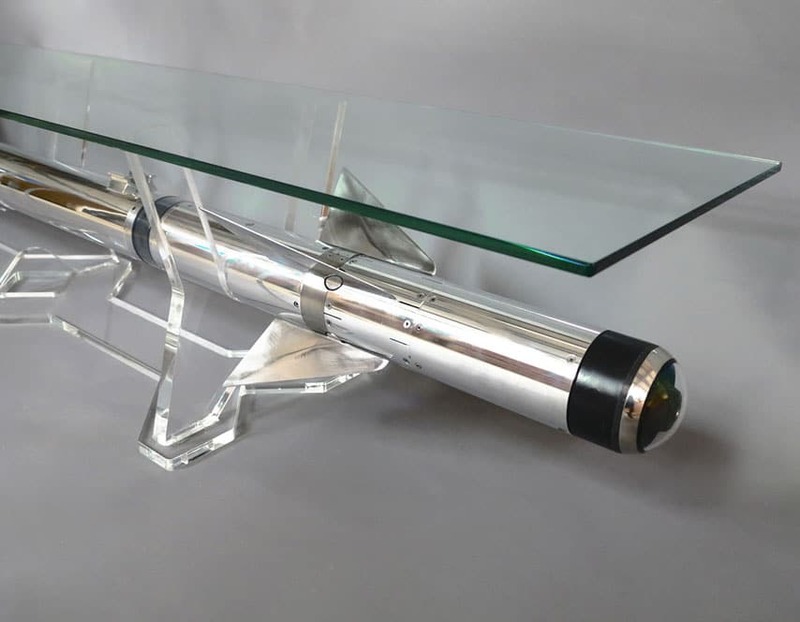 A stunning centrepiece table with Sidewinder air-to-air missile base. 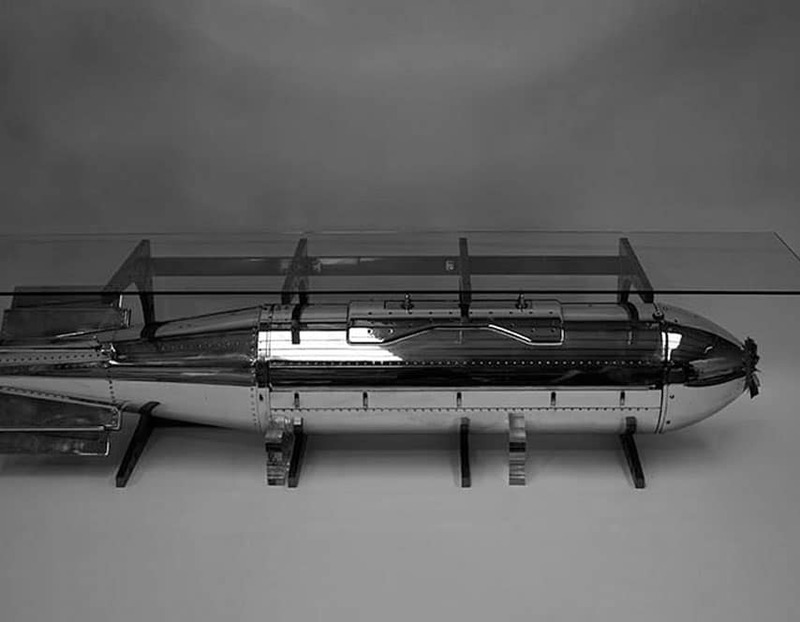 The AIM-9 Sidewinder is a short-range air-to-air missile developed by the United States Navy in the 1950s.